The rupee strengthened by 13 paise to 68.33 against the dollar in early trade today on increased selling of the US currency by exporters and banks amid higher opening in the domestic equity market. 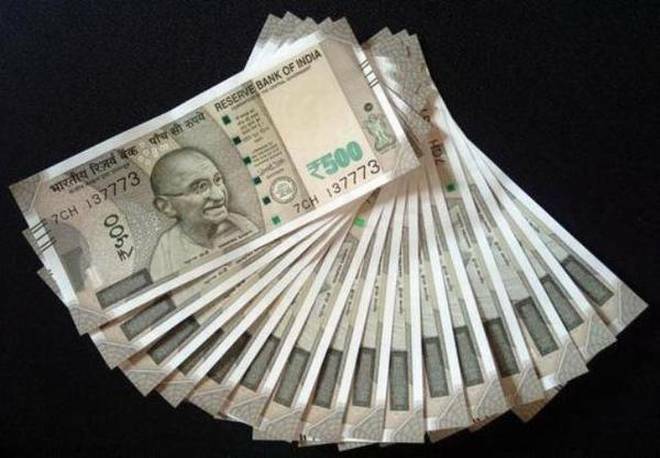 Mumbai: The rupee strengthened by 13 paise to 68.33 against the dollar in early trade today on increased selling of the US currency by exporters and banks amid higher opening in the domestic equity market. Forex dealers said a higher opening of the domestic equity market supported the rupee but the dollar's strength against some currencies overseas capped the gains. On Friday, the rupee had gained 33 paise to 68.46 against the US dollar, in line with a big relief rally in domestic equities.